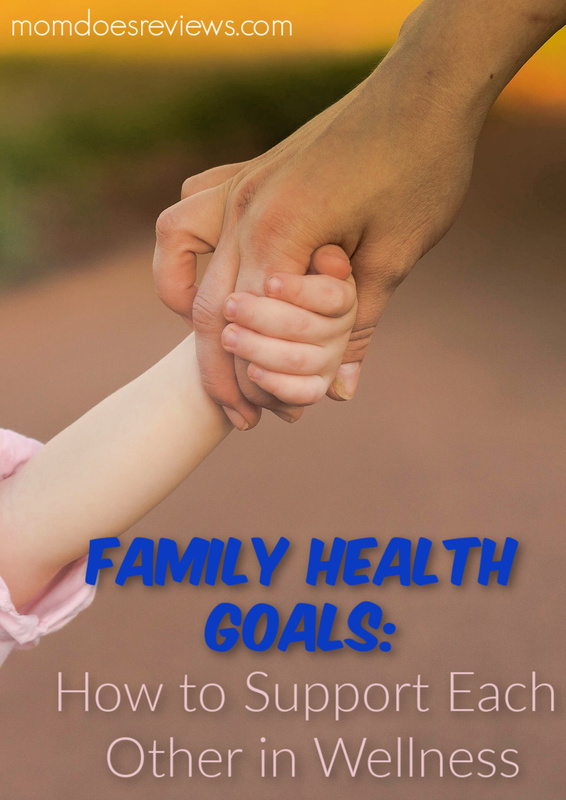 Families who share the same health goals are often more successful at reaching them than those who work individually on their health. Establishing specific outcomes and celebrating important milestones help to reinforce health benefits for everyone in the family. Here are a few ways you can get everyone to work together to enjoy good health. Your family may eat differently from each other. Some might be vegetarians while others prefer meat and potatoes. Try to get everyone to agree on some basic healthy menu dishes that your family can enjoy together at meal time. Eating healthy together will help everyone reach nutrition-related goals, as well as bring the family together to share their day over meals, promoting mental well-being, too. Take a family hike together, or ride bikes on your favorite nature trails. Get a family gym pass and plan some fun evenings or weekends there, working out together. If the gym has a pool, that can add to the fun. Enjoying exercise and fitness routines as a family can motivate everyone to get going and keep moving. A little friendly competition as to who can walk the fastest or swim the furthest might add to the fun. Going to doctor and dentist appointments can be stressful, especially if you go alone. Schedule appointments at the doctor’s office or visit a dental clinic in pairs or as a family groups for mutual support and encouragement. When you don’t have to go alone, stress will be reduced, and your family bonds may grow even stronger as you support each other through medical tests, checkups, and treatments. Keep track of each family member’s progress toward fitness goals. For example, this might include the number of pounds lost (or gained, if needed), as well as miles logged during exercise, relaxation hours per week, and calorie counts in each healthy food category. Respect the privacy of those who don’t want to share details with everyone else. But if all agree, you could post a family chart with horizontal lines for each family member to show their progress toward specific category goals posted at the top of the chart. Visual reinforcement can be a source of empowerment and enjoyment. Getting healthy and fit together is a great way to bring families closer as they work on personal and group goals. Make it a team effort to get healthy.